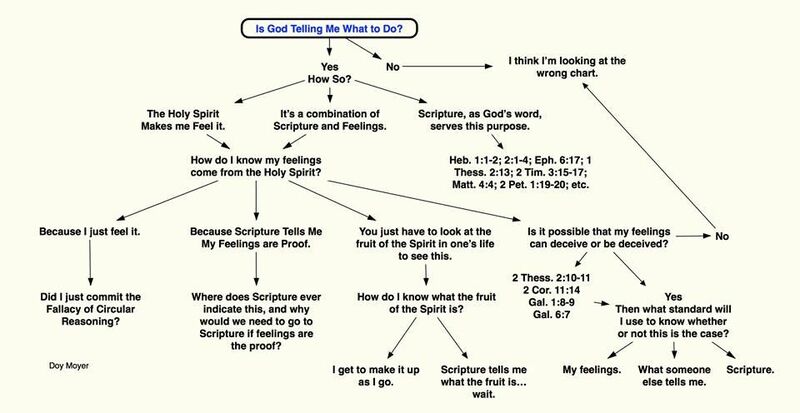 Is God telling YOU what to do? Is God Telling Me what to do? WHY ARE PEOPLE so ignorant about God’s word? I keep asking this question over and over. Can’t they see what I see when I read? The answer is in the question; In my years as a Christian along with my time as an evangelist I have figured it out…. THEY’RE NOT READING THEIR BIBLES! However, everywhere I speak to people about God and Jesus the Christ, I find that folks have very strong opinions about what saves and what doesn’t save. From where are they getting this stuff? I think they’re making it up and/or assimilating ideas from pop culture. Some tell me that, “the Lord spoke to me.” I even found an organization, designed to encourage women, that has a direct quote on their website from God, that this founder heard in her mind. This can be exciting for some folks, to actually have God speaking to you! How fantastic that would be, if it were true.